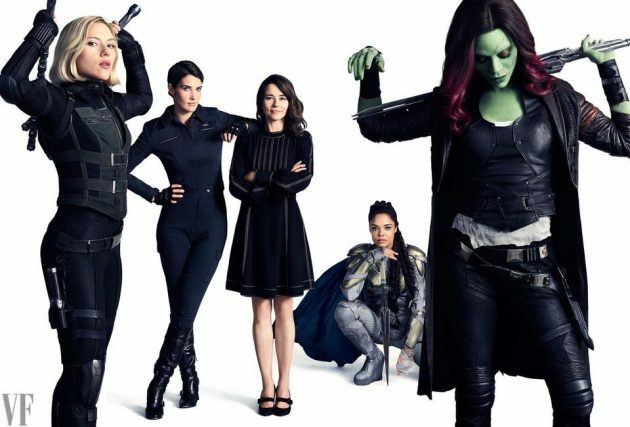 Marvel Studios president Kevin Feige has revealed that there are, in fact, 20 – yes 20, new movies in development for the Marvel Cinematic Universe. All set to follow up the ‘season finale’ of the MCU’s gigantic build up to Infinity War. 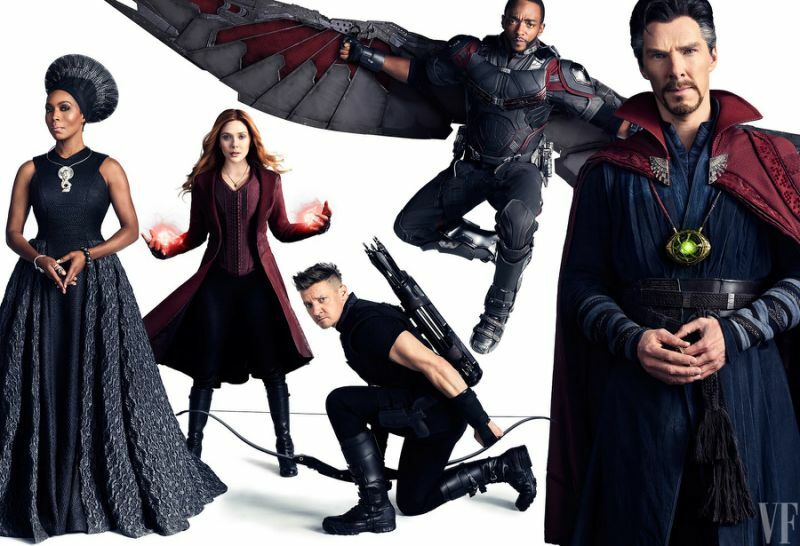 Speaking to Vanity Fair for its Avengers: Infinity War cover shoot, Feige said the new movies would be unlike the films we’ve come to know and love. Marvel Studios is “22 movies in, and we’ve got another 20 movies on the docket that are completely different from anything that’s come before—intentionally,” he said. With so much speculation and a ‘new era’ of the incredibly successful universe on the way, many are expecting most of our beloved favourites to die at the hand of the blue-skinned big bad guy played by Josh Brolin, who is the main antagonist of Infinity War, Thanos. 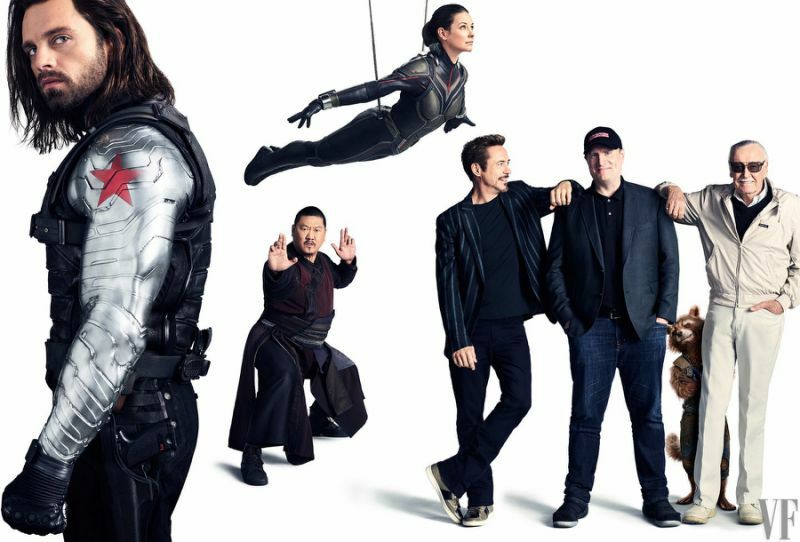 Feige’s count of “22 movies in” covers every MCU film from 2008’s Iron Man to Infinity War, as well as those currently in production, Black Panther, Ant-Man and the Wasp and Captain Marvel. So what could those 20 new movies be? We already know Spider-Man: Homecoming will be getting a sequel in 2019, and James Gunn has confirmed Guardians of the Galaxy Vol 3 is aiming for a 2020 release. There have already been suggestions for a Doctor Strange 2 and a follow up to Taika Waititi’s groundbreaking Thor: Ragnarok, which has quickly cemented itself as a fan favourite. That leaves 18 more movies that we currently know nothing about. Here’s hoping at least one of them is a Black Widow movie, although it seems unlikely Scarlett Johansson will be around to play her, as her Marvel Studios contract sounds like it will expire after Avengers 4. Avengers Infinity War arrives in cinemas April 2018. This entry was posted in News on November 27, 2017 by Levi Eddie Aluede.